UFC heavyweight Mark Hunt will take on ‘The Black Beast’ Derrick Lewis in the main event of UFC Fight Night 110 on June 11 in Auckland, New Zealand, but before he does, ‘The Super Samoan,’ wants to show off his new ink. 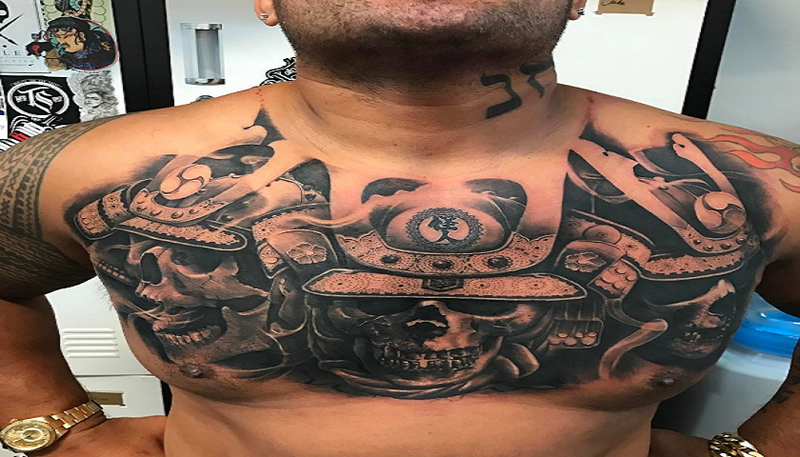 The longtime veteran of mixed martial arts took to social media to display his brand new chest tattoo. Hunt got the artwork done at Monarch Tat Supplies & Studio in Sydney, Australia. The work in progress was completed earlier today by Chris Mata’afa. * – Jeon was fined 20 percent of her show money, which goes to her opponent.